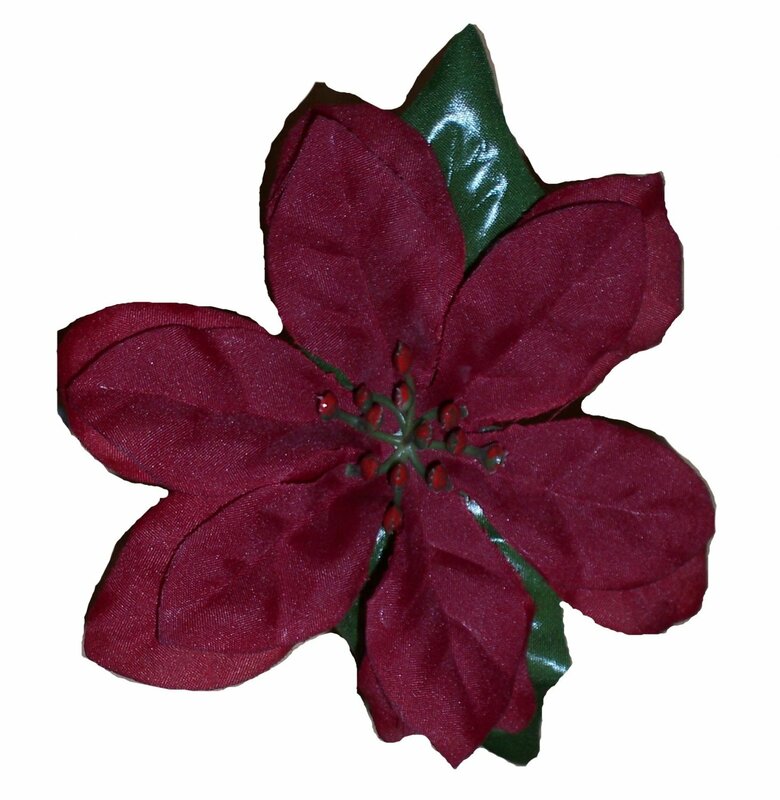 Just in time for Christmas, these pretty poinsettia pens come in a mix of traditional and designer colors. Red velvet, red shimmer, White, Silver and Gold. You'll get 2 of each color in a mix of blue and black ink ball point pens wrapped in green Duct Tape.